Back pain can be due to both overloading and excessive staying in one place. It is worthwhile doing these exercises every day. Just 7 minutes and 7 easy exercises will ensure harmony, good standing and well-being! 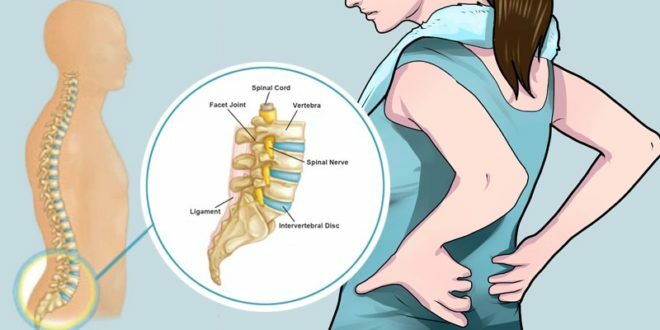 If you are forced to lead a sedentary lifestyle and there are already spinal pains – these seven exercises will be a real remedy for you. The complex consists of movements that simultaneously strengthen muscles and promote better stretching. After them your back will be able to withstand the load and stay on the same level! In addition, the pains will disappear. Do not waste your time and start tomorrow to do these 7 easy exercises that will eliminate the pain in the back. Raise your right leg in a lying position and hold it up for 30 seconds. Repeat with the other leg. Gently pull your knee into your chest and hold it for 20 seconds. Do the same with the other leg. this exercise needs to be done slowly in case of back pain. After taking the position shown in the picture, hold for 20 seconds. Replace the leg and twist the other side. Repeat no more than 5-6 times with each leg. Cross the legs and lift slightly upwards to reach the legs with your hands as shown in the illustration. Hold for 20 seconds. Repeat with the other leg. Stand on a knee, straighten your back. The muscles of the back should be tight. Stay in this position for 30 seconds. Repeat with the other leg. Lie on one side, fold one leg and pull out. Hold in this position for 20 seconds and repeat with the other leg. 7. On the fifth. Stand up against the wall. Stay on the heel and start pulling your back down. Do this exercise as much as you can withstand. Finally, do not forget to stretch well. Let’s not have a day when you do not do these seven exercises. 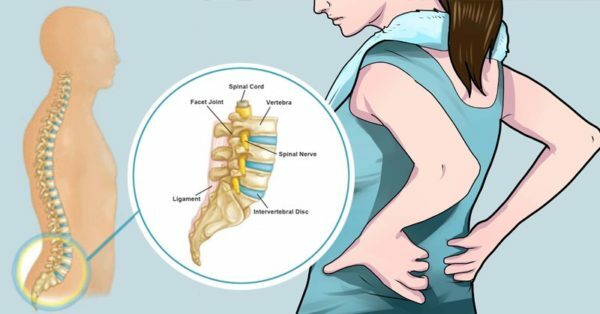 After a while, you will see that they will not only relieve you of the back pain, but will make your figure more graceful.